I am not going to proclaim WWN Supershow Mercury Rising as Show of the Weekend, but when the dust has settled and the weekend comes to a close, it would not shock me in the slightest if this was the best show to take place over the course of this weekend. 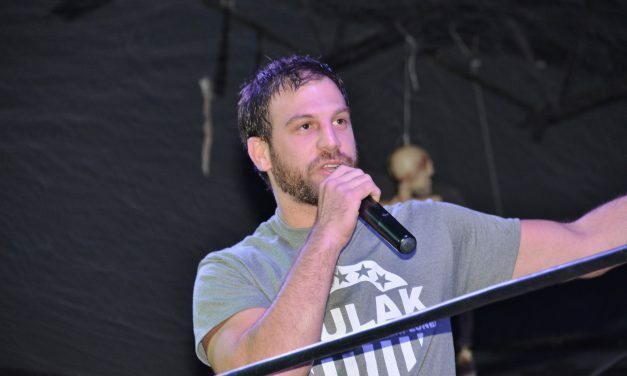 A man who won’t appear on EVOLVE 103 will answer the biggest question heading into this show: who will be the EVOLVE champion when the promotion’s Friday afternoon show begins? EVOLVE wraps up their weekend with EVOLVE 85 highlighted by Zack Sabre Jr vs. Lio Rush and Tracy Williams vs. Kyle O’Reilly. 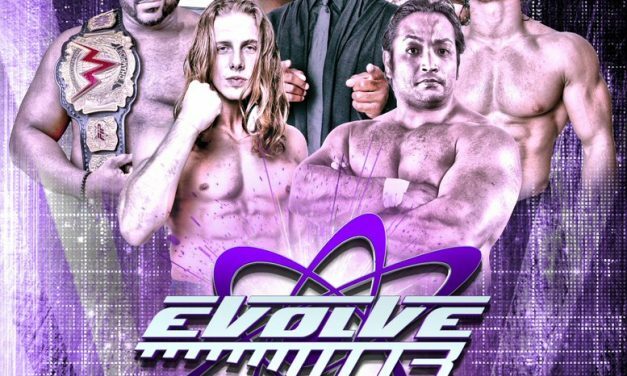 Both the WWN Championship and EVOLVE Title will be on the line as EVOLVE makes their debut in Chicago with EVOLVE 84. After a Saturday night in Queens, EVOLVE will conclude it’s weekend double shot Sunday night in Brooklyn. Coming off of a solid, but largely less than buzzworthy Wrestlemania Weekend, the promotion heads to Queens for its 82nd installment Saturday night with a tremendous card from top to bottom. 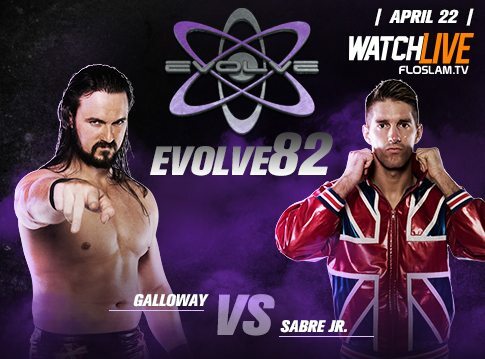 By the end of EVOLVE 81, fans will know the fragility of Catchpoint, whether Sabre can be the ace and perhaps who the next big thing in EVOLVE will be. Last year, EVOLVE was the toast of WrestleMania Weekend. 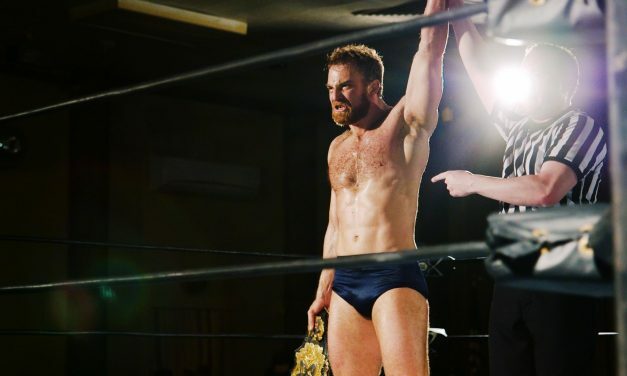 EVOLVE’s weekend debut, EVOLVE 80, has just as much potential as its predecessors. 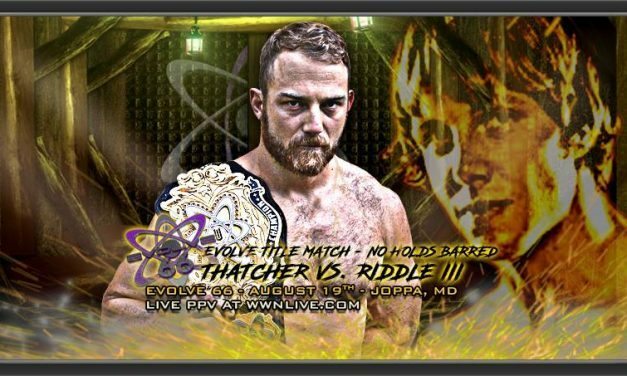 This week, EVOLVE presents a night of firsts and a main event that will hopefully end one of the most bizarre championship reigns of the last year. 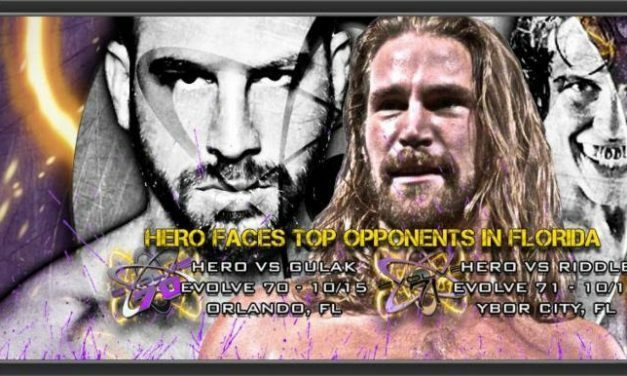 EVOLVE and the independent wrestling world says goodbye to Chris Hero at EVOLVE 77: A Hero’s Exit. 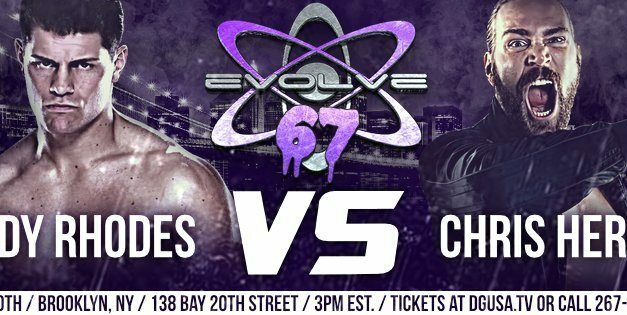 EVOLVE kicks off Royal Rumble weekend with EVOLVE 76 featuring Catch Point vs.Timothy Thatcher & Jeff Cobb and Chris Hero vs. Keith Lee. 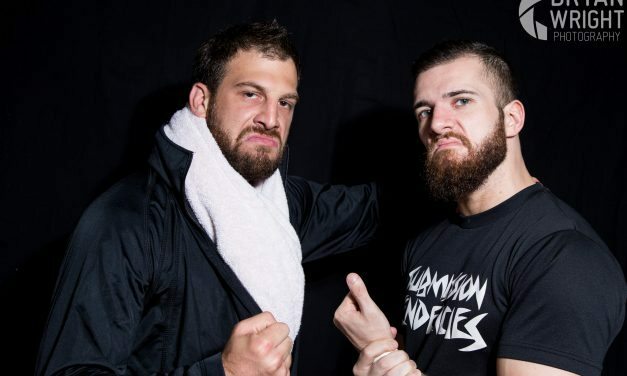 Checking out EVOLVE 62 and EVOLVE 63 this weekend? Here is a rundown of the major matches and storylines that will shape the weekend to come. 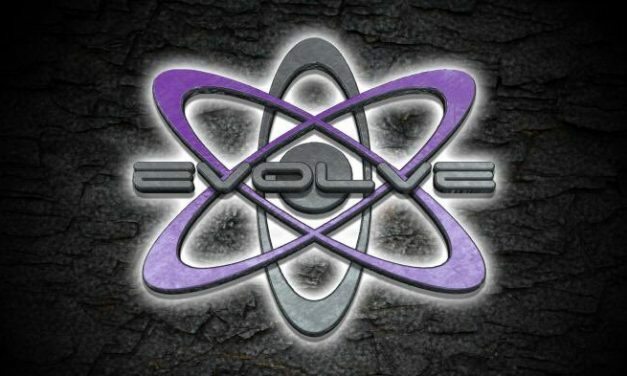 EVOLVE returns to the iPPV this Friday (EVOLVE 60) and Saturday night (EVOLVE 61) with two cards loaded with quality matches. 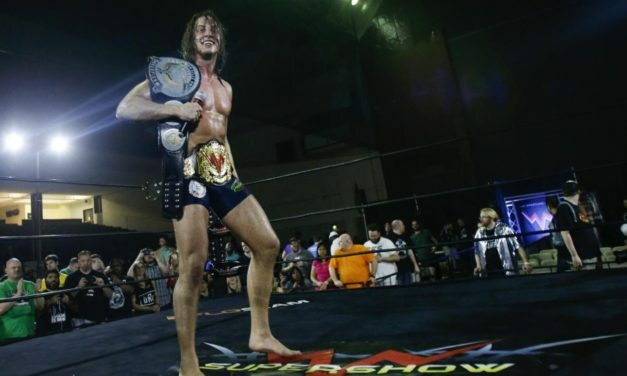 WWN’s Mercury Rising Supershow signifies all that has gone right for EVOLVE and the WWNLive brand over the past year. EVOLVE 59 has one of the deepest cards this weekend with the USA vs. Europe series, the continuation of Zack Sabre Jr’s Best in the World series and more! 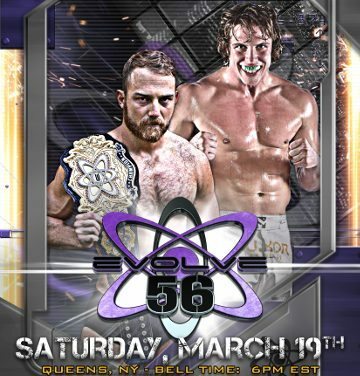 EVOLVE 58 kicks off the WrestleMania weekend festivities for the WWNLive brand headlined by a monumental tag team main event. South Florida is the epicenter of pro wrestling this weekend and not just because of WWE. 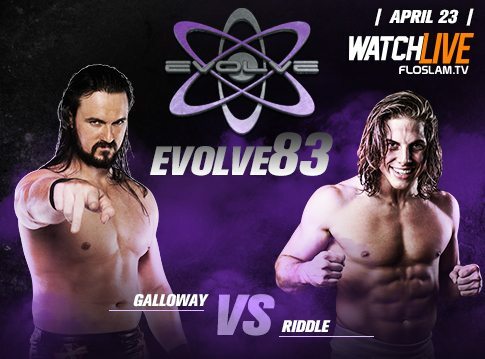 WWNLive’s EVOLVE brand invades Florida with a HUGE triple-shot weekend.